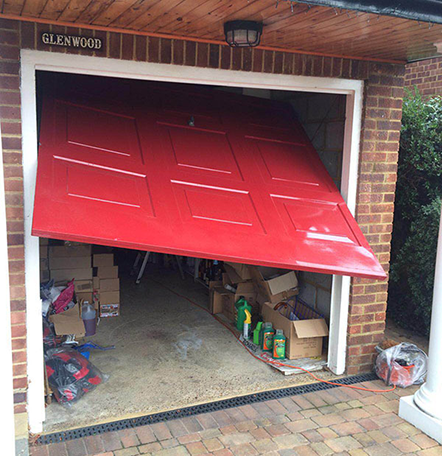 We supply a huge selection of garage door spares, with a friendly and helpful customer service to match. From Cones to Cables, Springs, Handsets, Door arms, Handles, Locks, Drop Bolts and Rollers, we stock the lot! 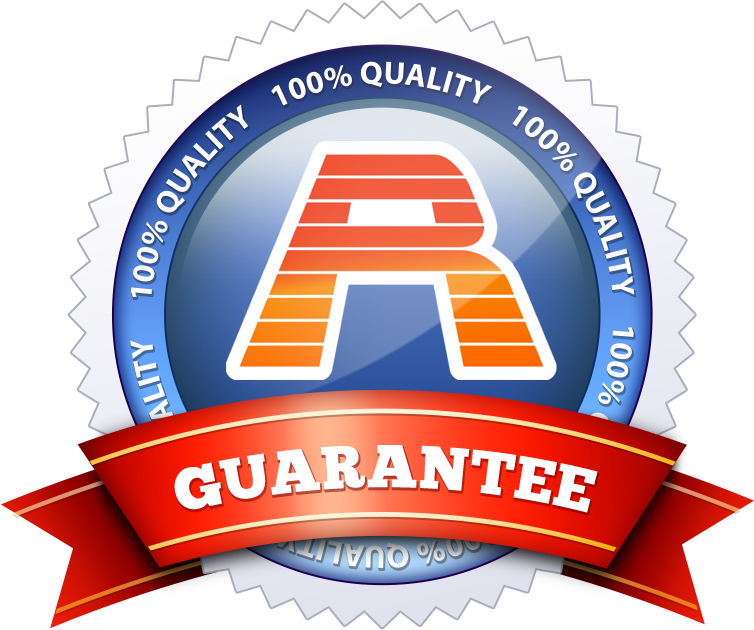 We are committed to supply our customers with only the best top quality spares. All our garage door spares are sourced from leading manufacturers ensuring high quality and a guarantee.